Discover who we are and our partners global network, as well as learn more about our people. Learn more about our products and how they provide innovative solutions for patiens' unmet needs. Discover our capabilities in project design services. 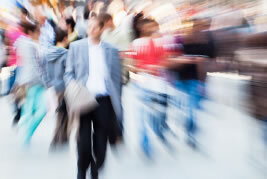 Find information such as website news, press releases and event presentations. Get in touch with us to set up a meeting or propose your cooperation. 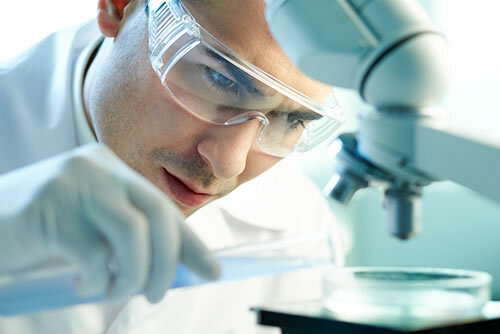 > Pre-formulation development: physical and chemical characteristics of the proposed functional ingredients are analyzed to allow selection of optimal excipients and dosage forms. 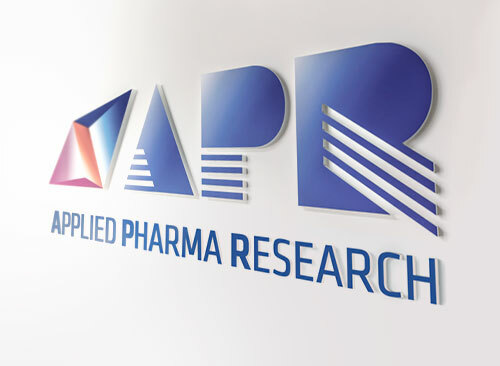 > Formulation design: APR creates a range of theoretical formulations that meet the clients' needs in terms of release characteristics, stability and performance of the device. > Compatibility tests: If necessary a compatibility test (i.e. stability at stressed condition) can be conducted in order to determine functional ingredients/excipient compatibility. > Prototype development: APR's extensive experience combined with ongoing research allows us to propose (and produce) the best formulation for the intended purpose. 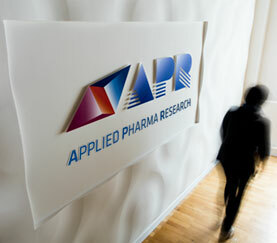 The APR team develops a prototype in the laboratory taking into account the subsequent need to scale-up. This ensures that only minor modifications are necessary when the process is scaled up. > Preliminary stability studies: using International Conference on Harmonization (ICH) guidelines and our validated procedures, the prototype is tested to determine if the selected formulation(s) can be considered stable. The exact nature of tests carried out depends on the product and individual customer requests. > Up-scaling: Preparation of an up-scaled batch. On this batch a stability study according to the ICH guidelines is performed. > Production of batch for clinical purpose: If required, batch for clinical purpose is manufactured, as well as the formal analytical validations. > Validation: is completed,if required, with the manufacture of three validation batches. APR carries out all the necessary activities to provide the required clinical evaluation, in compliance with, the EU directive 93/42/EC , as amended by 2007/47/EC. APR has long experience in preparing complete dossiers to conform to the medical device (MD) directive (93/42/EEC and related amendments) and to obtain a CE mark (formerly the EC, a mandatory conformity mark for certain products sold/manufactured in the EEA). Essential elements of the conformity dossier are safety and the technical and clinical performance of the device. APR provides a conformity checklist with details of the elements necessary to obtain the CE mark for client's approval. Manufactures of medical devices are required to identify possible risks/problems with using a medical device in both normal and fault conditions. APR uses a structured risk management tool to evaluate risks and then prepares a risk management file to make sure that the medical device is used safely and effectively and conforms to international standards.